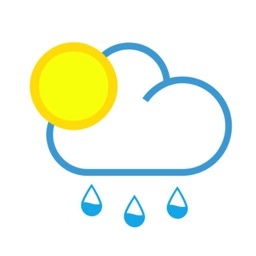 Weather Live manages the impressive feat of displaying all weather information on one screen in a readable fashion and using a beautiful, weather-appropriate animated background. 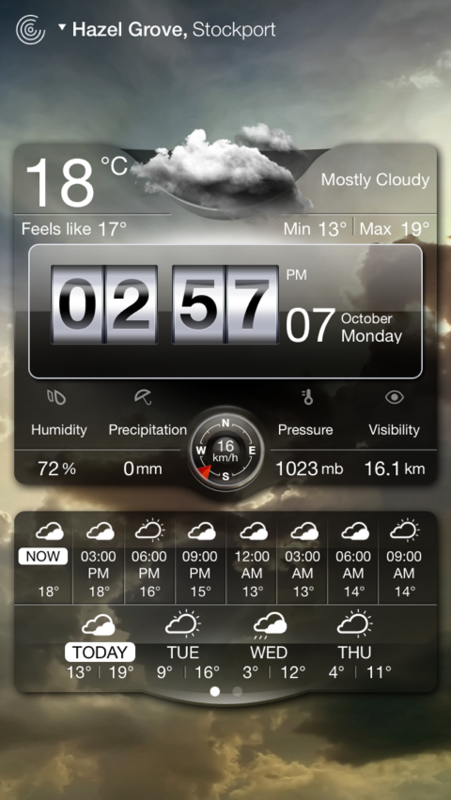 The main screen of Weather LIve is fully customizable, but defaults to showing all the “widgets,” including current and feels like temperatures, maximum and minimum temperatures, the time and date, humidity, pressure, wind information, daily forecast broken into three hour increments, and a weekly forecast. 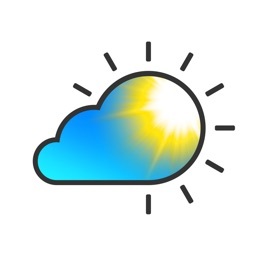 The layout can even be customized to display all of the information as text only, a convenient option for days when you don’t have time for anything more than a glance. 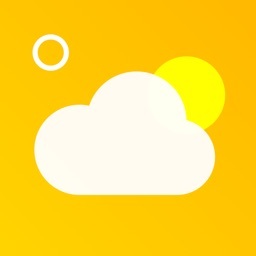 It can also send alerts for certain conditions, and display the current temperature on the icon badge. 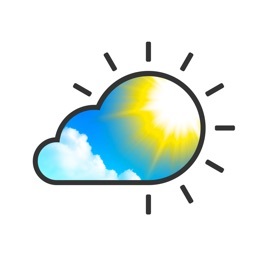 Weather Live should have something for every weather fan. 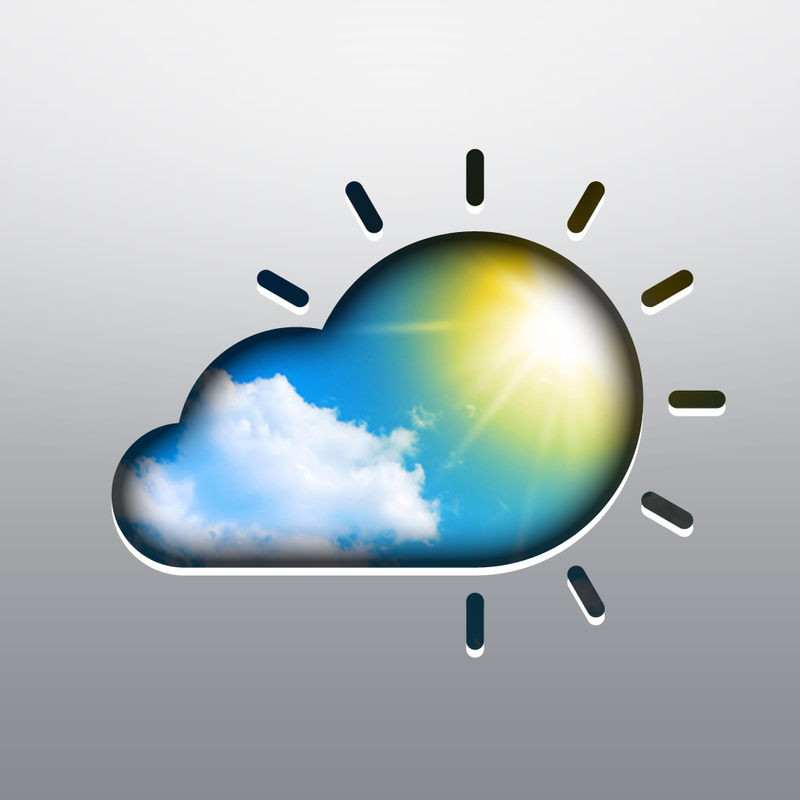 Download Weather Live and be prepared for any weather! 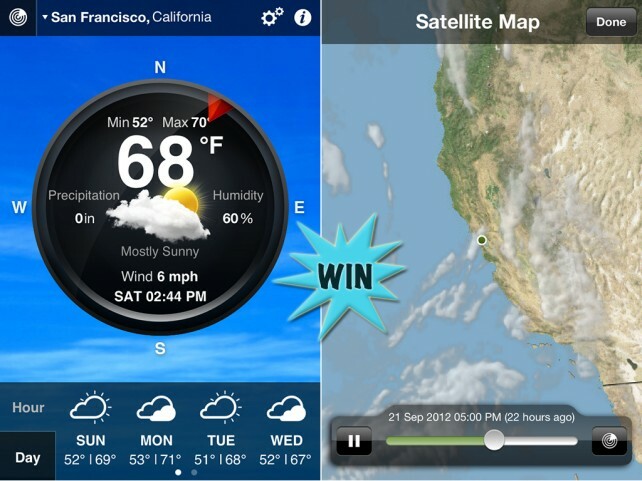 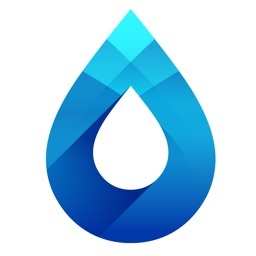 AppAdvice has once again teamed up with Apalon in order to offer you a chance to win one of five promo codes for Weather Live for iPad, iPhone, and iPod touch.